When it comes to Data plans and internet packages, it seems we simply can’t get enough from Airtel Nigeria. 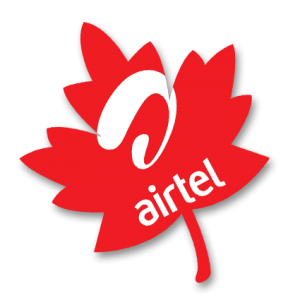 Their recently introduced data plan, which is the Airtel SmartSpeedoo Data Plan, which has also been tagged as the airtel fastest internet plan. Not to mention, that Airtel has among other network providers in Nigeria, some of the cheapest and affordable internet data plans for all browsing devices, which includes Smartphones, Android, Laptops, Pc, Computer, iPhone, iPad, Tablet, etc. It’s also undeniable that the Airtel Nigeria Android Data Bundle Plans seems to be the very cheapest android internet subscription plan which is also fast. 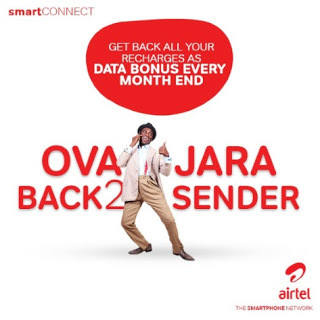 You can start subscribing starting from 2,000 Naira which gives you 2GB worths of data. Including the 4.5GB that is sold for Three thousand, five hundred Naira (₦3,500). 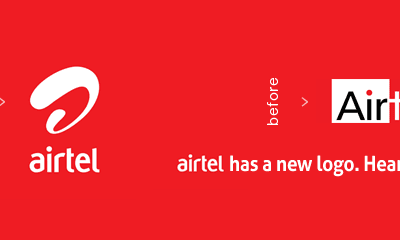 This data plan will bring smiles to all Android users surfing the internet with Airtel. Since am writing about the Airtel Android Data Plans and Subscription Codes, i would also want to include the top best 3 android plans offered by Airtel Nigeria. 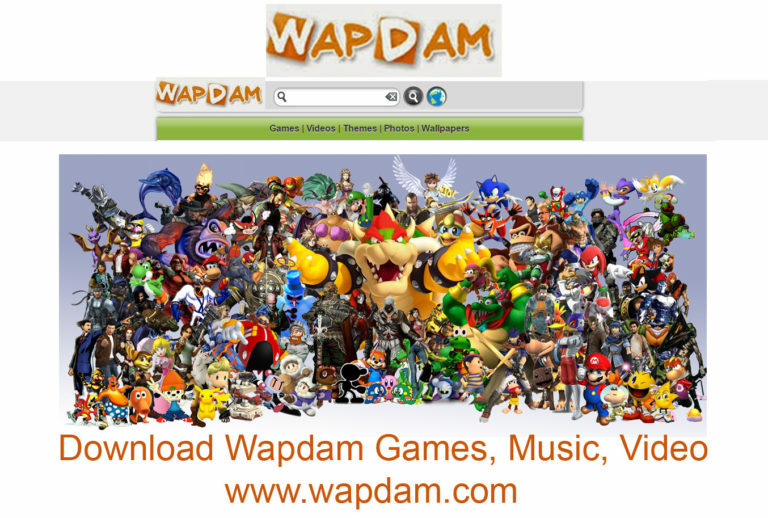 I also shared with you, their subscription and/or activation codes. All airtel subscribers should take note that unlike before, where some simcards are not eligible for this plan, right now, most newly registered simcards are eligible for this internet bundles. To know if your simcard is eligible for this bundle, it’s advisable that you first check this out, before loading your simcard with the Naira worth. Please take note that you can dial the below subscription codes in your phone without actually having money to confirm if your line is eligible. However, if you aren’t qualified for the plan, here’s a similar message you will receive. “Dear customer, you do not qualify for this plan”. For subscribers who would want to check their Airtel data balance, you can also check your Airtel android data bundle subscription balance, dial *223#. This data bundles and plan works on all devices including: Computers, iPad, iPhone, Tablets and smartphones. When you subscribed to any of the above 1+1 data bundles, it has a validity period of 2 months. However, if you have any unused data after the expiration period, non of the data is rolled over. Once your plan exhausted, you will be charged 5kobo/kb. Goodluck to all subscribers, and i hope this provide you, with the full details on Airtel data plan and subscription codes.